Formed in 1951, Hereford Caving Club is a small, friendly club. Although based in Hereford our members are widespread throughout the UK. 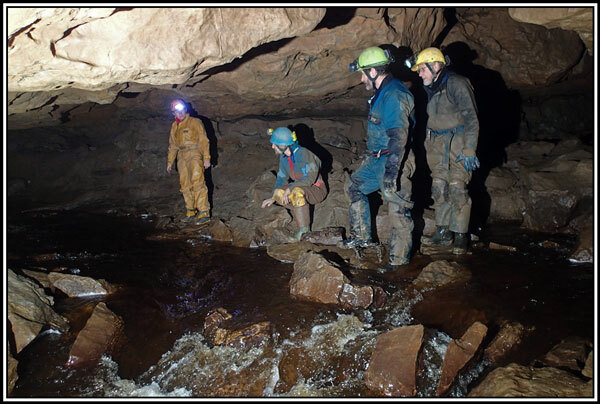 The majority of our caving is done in South Wales and we have access to a cottage where we gather for more sociable weekends caving, walking and chilling out. Regular digging trips take place at various sites. 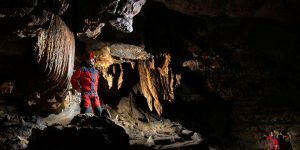 Several weekends a year are organised in other caving areas such as the Mendips, Yorkshire, Derbyshire and North Wales. 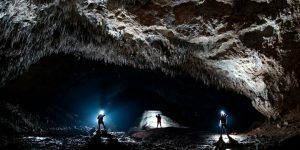 There are also the occasional caving trips abroad. Frequent social events are also held at various times. Members are kept informed of forthcoming and past events through a bi-monthly circular and annual newsletter. We have a full list of planned trips for the year available to all paid up members which includes and traditional monthly trip on the first weekend of the month, these will be on either the Saturday or Sunday (these trips are made suitable for all members attending). 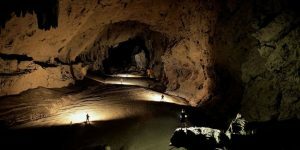 We also organise other trips which can involve ropework, SRT, Photographic or just long trips to far reaches of a particular cave. 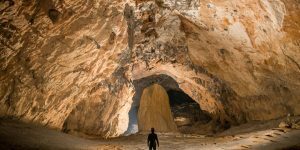 Plus many social meets throughout the year, where we can always talk about who wants to visit a particular cave and get it planned. 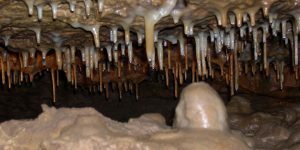 Have you ever visited show caves and enjoyed what you seen, if so there lies a lot more of adventure beyond where the general public are allowed, and we are always here to welcome new members who would like to see more adventure. 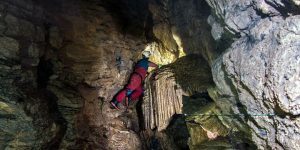 Caving is a team challenge where we quite often have to work together to overcome obstacles on route, but then when we get to our destination it gives us all a great deal of satisfaction.